Eps. 24 - Katie Abey talks about Mental Health in the UK, & how to OWN your style! This podcast episode is sponsored by Find Your Rainbow. 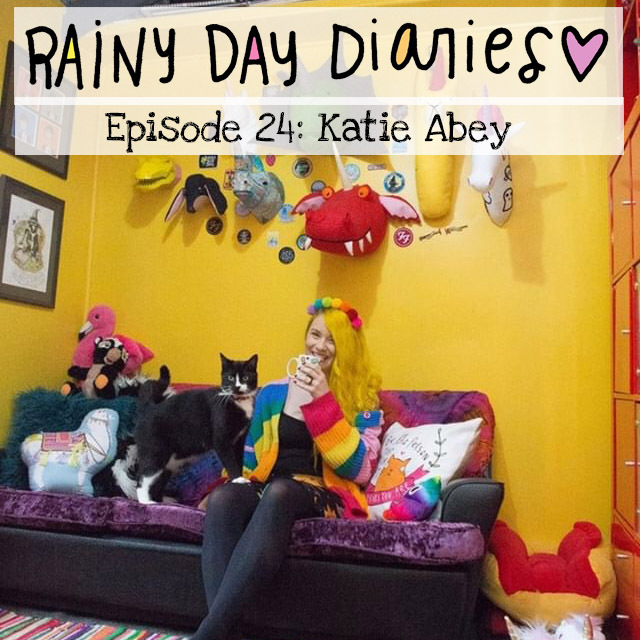 I was insanely happy to interview Katie Abey for an episode of Rainy Day Diaries. We’ve been instagram friends for a while now and I just ADORE her style! Since we talked, Katie is now pregnant with a little girl! Ahhhhh so exciting! Eps. 23 - Mompreneur Sanity Saving Hacks. Mompreneur Sanity Saving Hacks as my friend Brandy called them! As your listen, you’ll get FIVE take aways to hopefully help you create a little more work/life balance while taking care of your little one. Eps. 21 - Be Gentle With Yourself.... please? Why is being gentle with yourself SO freaking Hard?!?!? 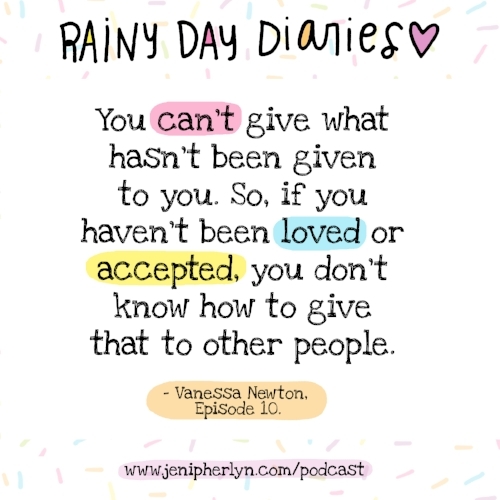 In this month’s short & sweet solo episode of Rainy Day Diaries, I share my thoughts on giving yourself GRACE and provide a few tips on how to be kinder to yourself!! Eps. 20 - Amanda Stimart talks about friendship & growing up! We talk about how opposites attract in friendship, growing up & how your friends can help you during rough times. I hope you enjoy this SUPER casual, easy listening interview! Also, everyone congratulate Mandy, she’s a new mama! Yay! Eps. 19 - Let's Practice MORE Gratitude! What are you MOST grateful for?? For me, it's THIS. My little family I've created. This adorable little family of mine I hold so so dear. This photograph was taken of us at my husband's holiday dinner @cmaquarium and I just LOVE IT! I can't wait to frame it! So in perfect end of the year spirit, this week's Rainy Day Diaries is all about #gratefulness. In the episode I share three different gratitude ideas which I hope will help you too!! We'll also reflect on the end of the year and a brand new year starting. I hope you’ll take a listen, and can’t wait to hear which prompt works best for you! This podcast episode is sponsored by Mayonnaise. I’ve been following along Marloes De Vries’s journey for quite a few years now and have always admired her bold, brave way to share hard things using comics. She’s open and funny and I just adored interviewing her! 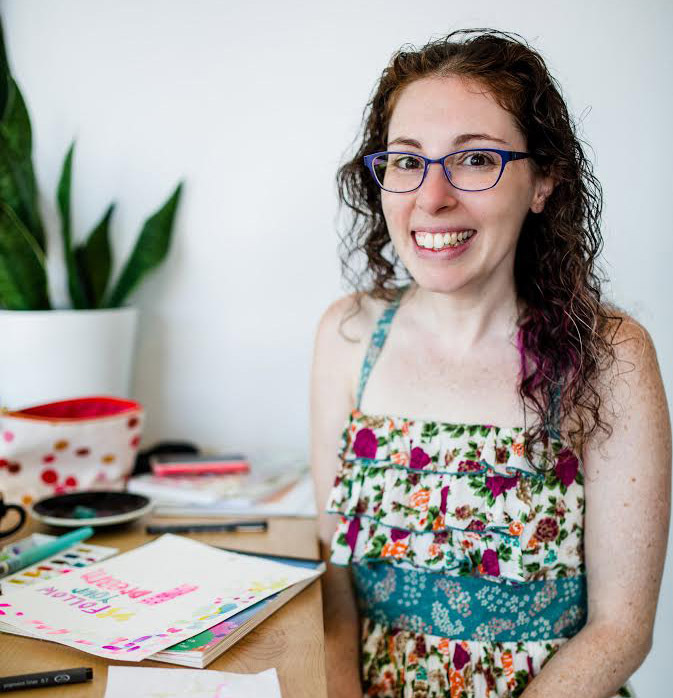 Her business journey is fascinating, as is the job she held before she was an illustrator! We talk about everything from going through hardships like depression, having anxiety and being an introvert to talking to animals, buying legos & our favorite and least favorite condiments. It’s an incredibly interesting conversation and I hope you love listening to it as much as we loved recording it! Eps. 17 - Shoulds VS Wants. A podcast about going after your DREAMS. For YEARS I have done all the things I thought I SHOULD be doing. Filling check lists, going after goals that go after the shoulds... but what happens if you start listening to the WANTS inside you, instead of things you SHOULD be doing - instead of filling out the check lists? 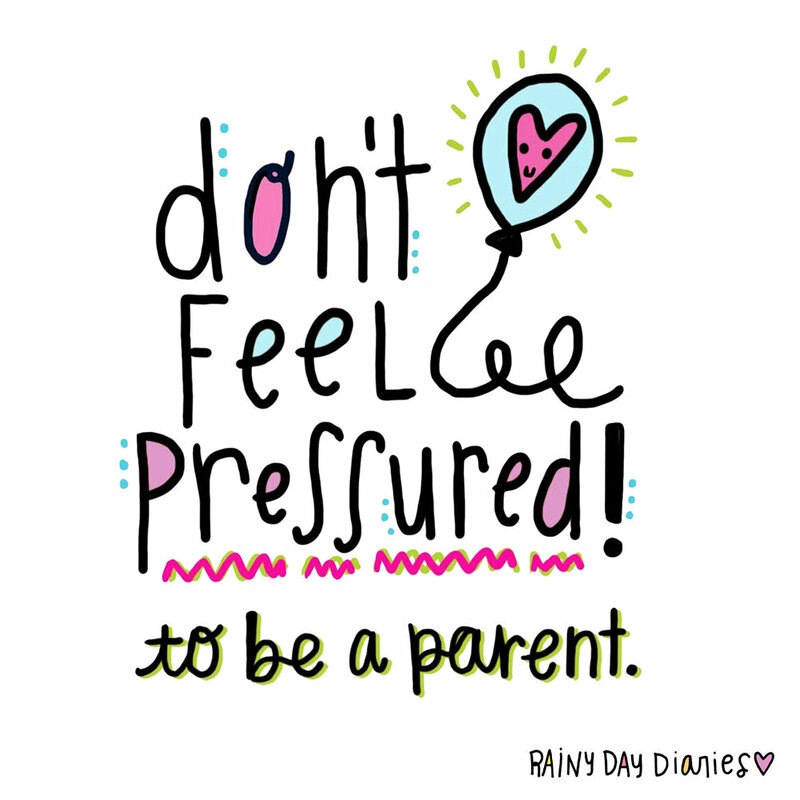 This week is Rainy Day Diaries I talk about the SHOULDS vs the WANTS. And about the first time I decided to heck with the shoulds! I'm going after a want!! - Michelle Ward - business coach. - How Being Stubborn, Depressed, & Unpopular SAVED My Life. Eps. 16 - Stacie Bloomfield from Gingiber talks about NOT apologizing for being YOU + the ups and downs of running a successful product based business! Today’s episode of Rainy Day Diaries is with Stacie Bloomfield from Gingiber. She has SO many wise nuggets for you about life, business, and trying her best to balance the two of them. She also talks about how she’s grown her business to include multiple staff members, the trade shows she recommends & how she’s followed her dreams using persistence as a tool! Also, fun story.... 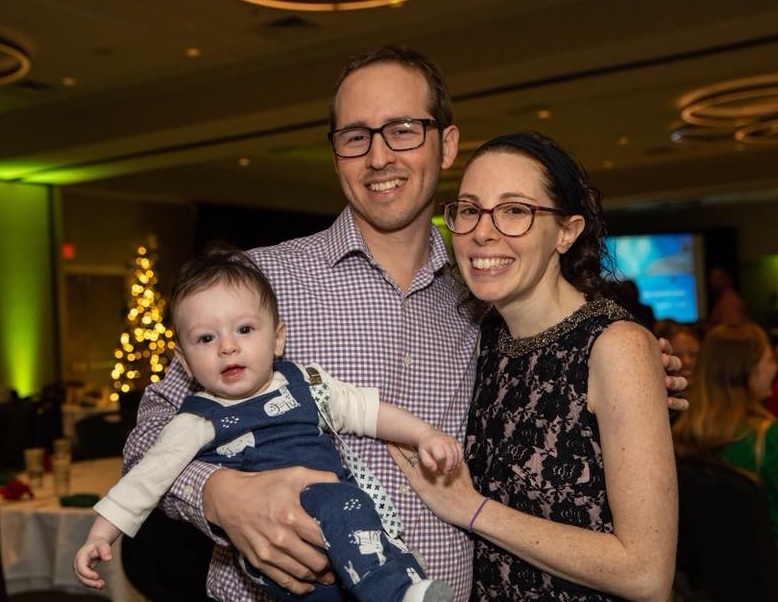 I was SO excited to interview Stacie, and I'm pretty sure we scheduled our date WAY in advance, but I ended up interviewing her like two hours before I went to the hospital to get induced to have Ollie. Eps. 15 - From Passion to Obsession to ANXIETY!!!! aka My journey with Zero Waste. 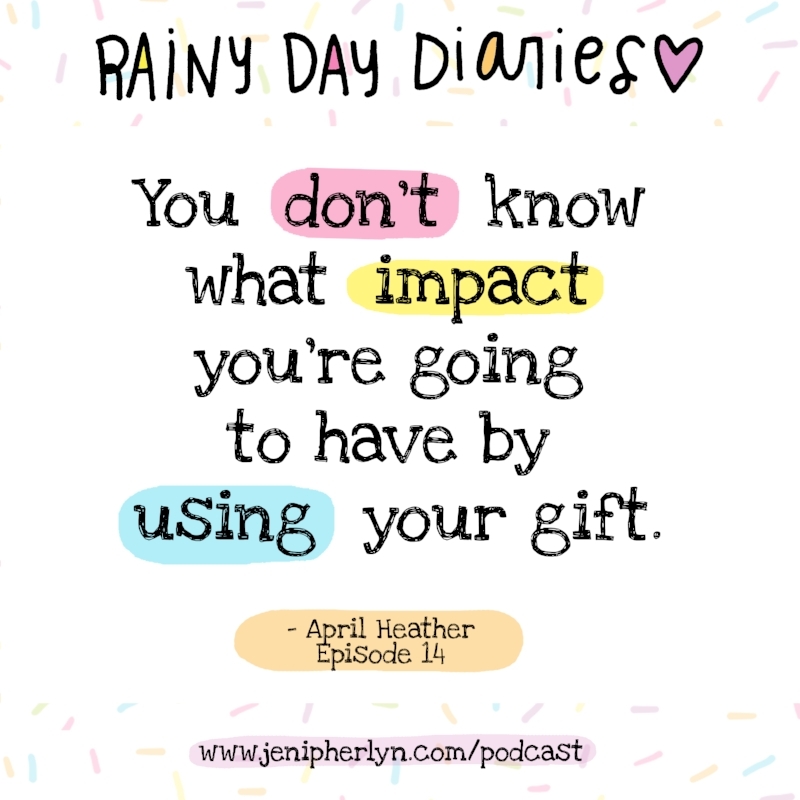 In this month’s solo episode of Rainy Day Diaries, I talk about how learning about something new (an important cause in this case!) can quickly turn into a passion… or if you’re really lucky, can quickly turn into a reason you beat yourself up. I discuss the Zero Waste Movement and easy ways for all of us to eliminate trash. Also HERE is my full list of my FAVORITE waste-free products! So cool story, this is one of the VERY FIRST episodes of the podcast I recorded when I was pregnant. I actually came up with the idea of this episode while at a networking event in St. Pete while being surrounded by plastic cups and pre-wrapped granola bars. - Sad Sea Turtle with Straw in Nose - graphic. - Give Yourself a BREAK! PS: The link above with the product recommendations are Amazon affiliate links. Eps. 11 - Let's talk Social Anxiety. 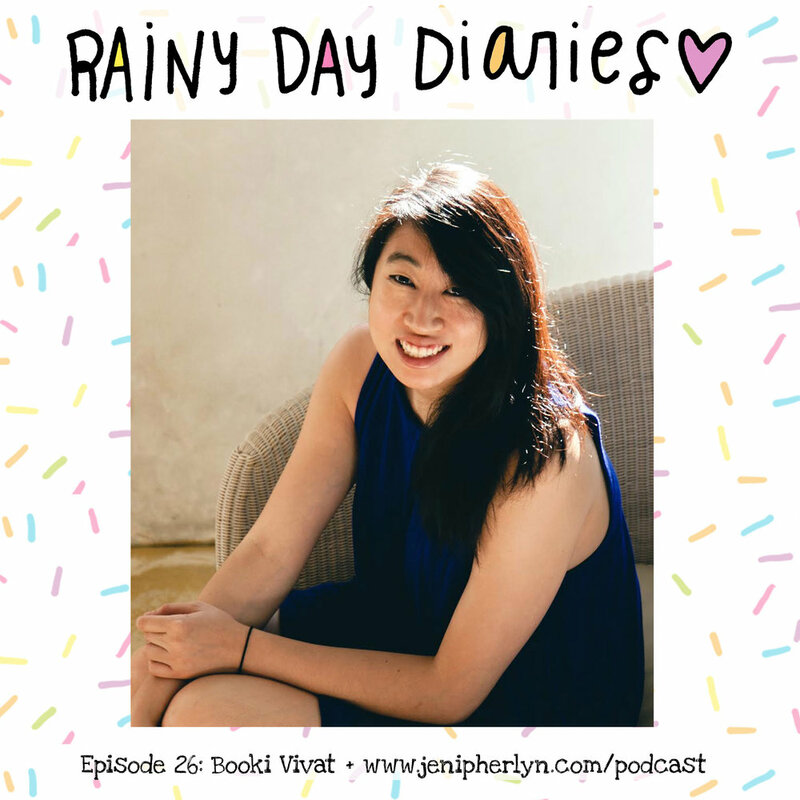 In this month's solo episode of Rainy Day Diaries I share about how hard dealing with social anxiety can be! I also share that sometimes our anxious brains scare us MORE than necessary, and how the turnout of an outing could actually be better than we expected! - What is social anxiety. Eps. 10 - Vanessa Newton talks about how Dyslexia (among other things) did NOT hold her down in pursuit of inspiring children around the world. Vanessa Newton is a BEACON OF LIGHT. She's a magical unicorn, an incredible storyteller, and quite honestly, she has the most infectious laugh ever! She's illustrated of over 20 picture books, a handful of those she has authored as well. Her many styles of illustration are not only joyful, but captivating. When I first found out about Vanessa's work, I was babysitting a cute little munchkin. When it was bedtime, I read her the most beautiful book, One Love. The collaged illustrations of this book were so gorgeous, I snuck the book out of the room once I put her to bed to look at all the pictures again. It's an honor to now call the illustrator of this book, my friend. - Her interesting journey to illustrator-hood. - How she overcame her nay-sayers. - Matilda "When I Grow Up". Eps. 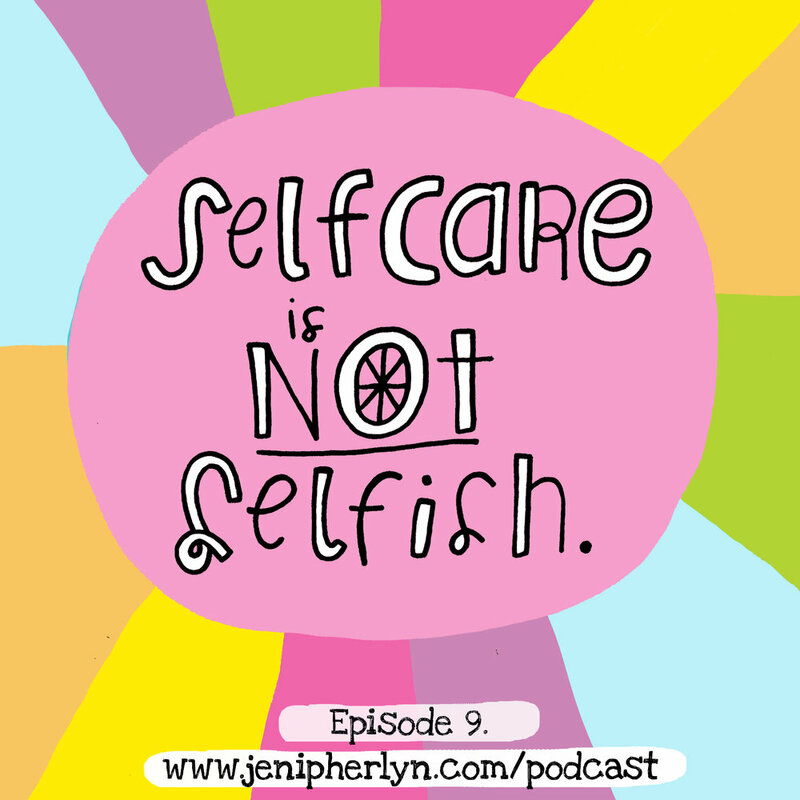 9 - Self Care is NOT Selfish. Eps. 8 - Juliet Meeks talks about how therapy has helped her in her life + and in her artwork! 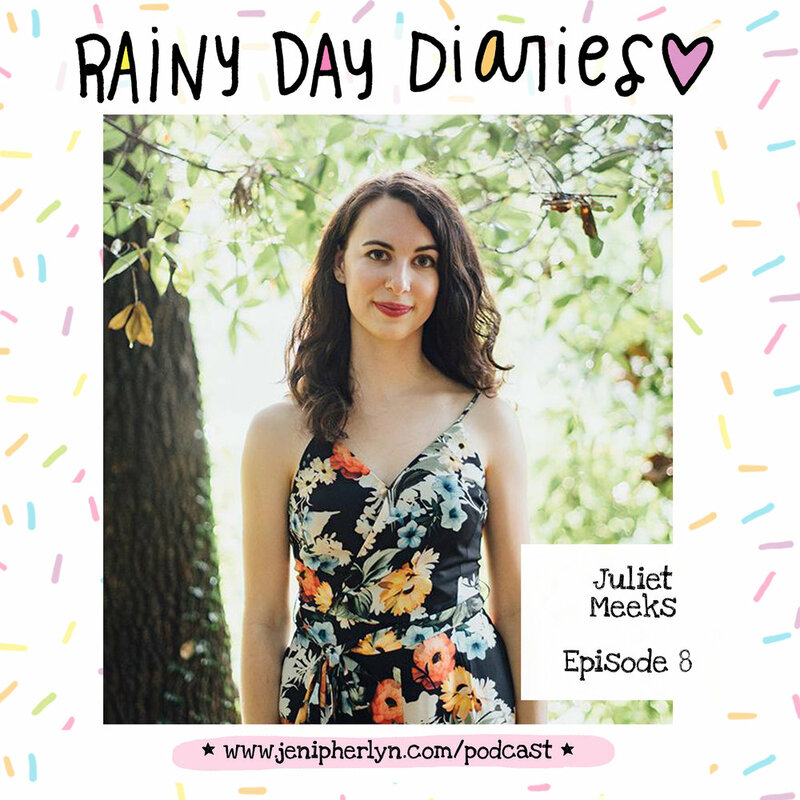 In this episode of Rainy Day Diaries I interview Juliet Meeks. Juliet is the owner of Juliet Meeks Design, a surface design studio in her hometown of New Orleans. She’s inspired by creating with my hands, vintage textiles, and the organic shapes of nature. You'll find her most days in my studio, which she shares with her husband Michael, who runs his own music production studio, and their dog Roxy. - How counseling helped her in her daily life. - How 100 day projects can bring SO much goodness! - Learning to be in the present and find joy in the everyday. Eps. 7 - (7) things I WISH I knew about Depression and Anxiety!